� Oracle Database 10g (10.2.0.1) DVD. � Cold Backup of entire instance. Perform this step a week before in Production. We are following section 1 of Note # 362203.1. � Apply patch 4653225 interoperability patch for 10gR2. � Download patch 4653225 for both Us, Japanese Language. � Make sure only database and listener are running. � Enable maintenance mode using adadmin utility. Disable maintenance mode using adadmin utility. � Skip as we are not using the Oracle Portal. � Please follow Chapter 2 of 10g Upgrade guide also. � After creating the directory, make sure that the ORA_NLS10 environment variable is set to the full path of the 9idata directory whenever you enable the 10g Oracle home. 20th � 27th November 2008Take cold bacup of entry system. � Unzip the patch 6880880 under $ORACLE_HOME for latest OPATCH version. � Copy the old version Opatch folder. 1) OUI-67124:Verification of 'ar' actions failed. This is a known issue for this platform. Please check the note 353150.1 on Metalink for the process to manually verify the files. � On each application tier server node, shut down all server processes or services. Also shutdown database and listener. � Please follow Chapter 3 and 4 of 10g Upgrade guide. � Copy the utlu102i.sql file from the ORACLE_HOME/rdbms/admin directory of the new Oracle Database 10g release to old 9i oracle home. � In Production, copy orapwPROD from old_oracle_home to new_oracle_home. Default $ORACLE_HOME/dbs/sysaux01.dbf Move to above the location. Run utlrp.sql to recompile any invalid application objects. At time of process you can the status of invalid objects. 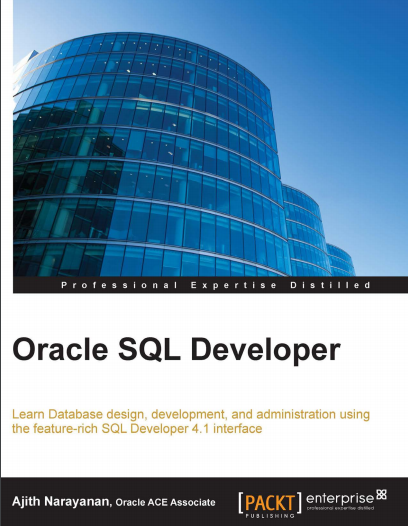 � Follow Note # 216205.1 to change Database initialization parameter in Oracle Application 11i. � sqlplus "/ as sysdba"
Choose option 4 from Main menu then choose option 2. Choose option 3 from Main menu then choose option 1. Make sure the number of invalids objects are 14. � Check if the entire concurrent managers are shutting down. � Make sure all the FNDLIBR are stopped. � Check the number of invalids after the 10g upgrade. � Disable maintenance mode using adadmin utility. � Take Cold Backup of system. #max_enabled_roles = 100 # Some modules depend on this feature. open_cursors = 600 # Consumes process memory, unless using MTS. log_checkpoint_timeout = 1200 # Checkpoint at least every 20 mins.